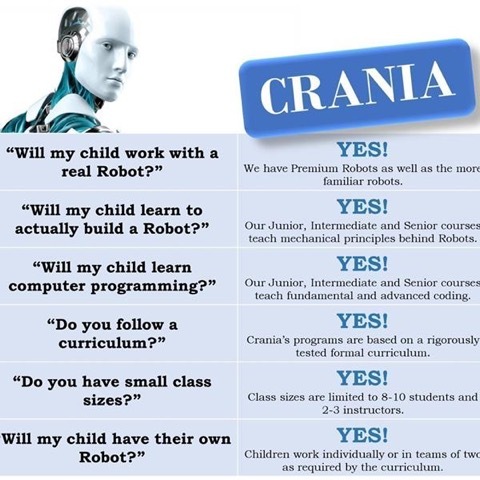 Rooted in a family tradition of teaching, Crania Schools is committed to enabling each learner reach their full potential. 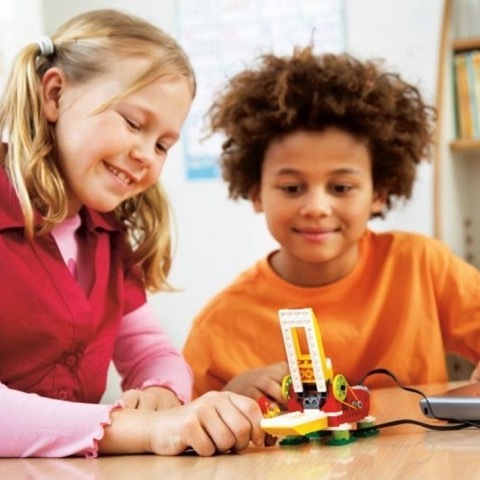 We provide after-school, weekend and summer camp options for experiential learning in math, coding and robotics. 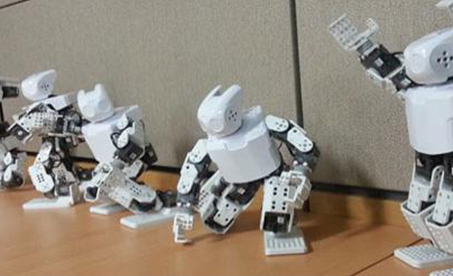 Visit the Crania booth to build and see hopping, crawling, walking and other unique robots.